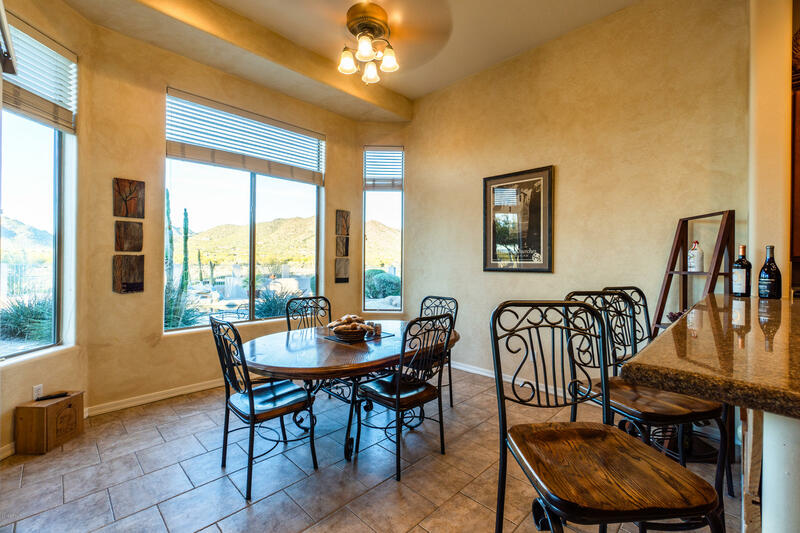 BIG PRICE DROP Owner said MAKE AN OFFER!! 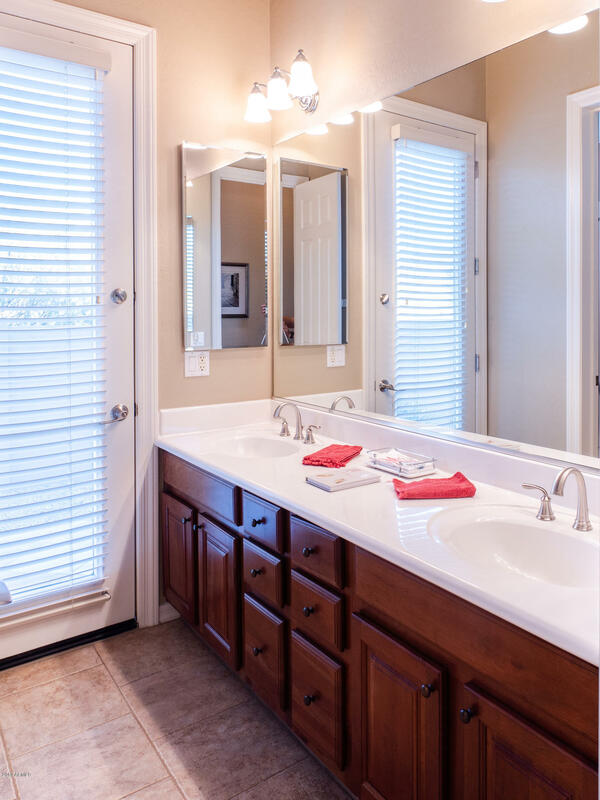 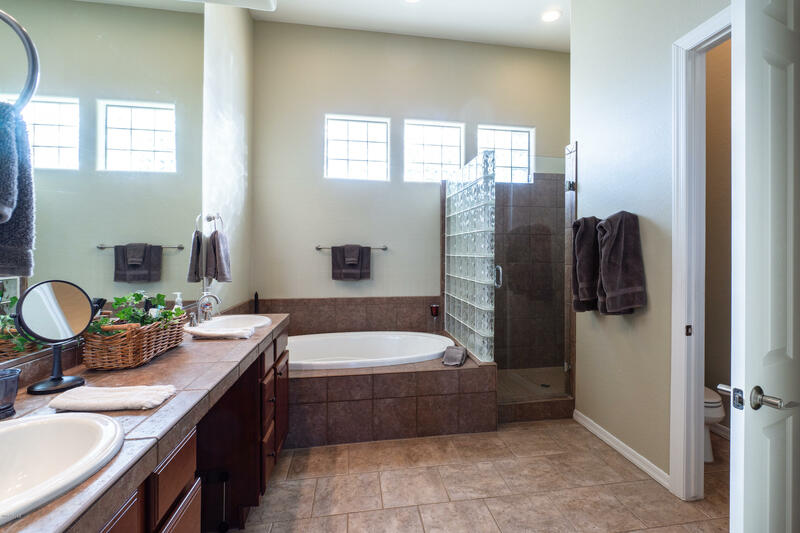 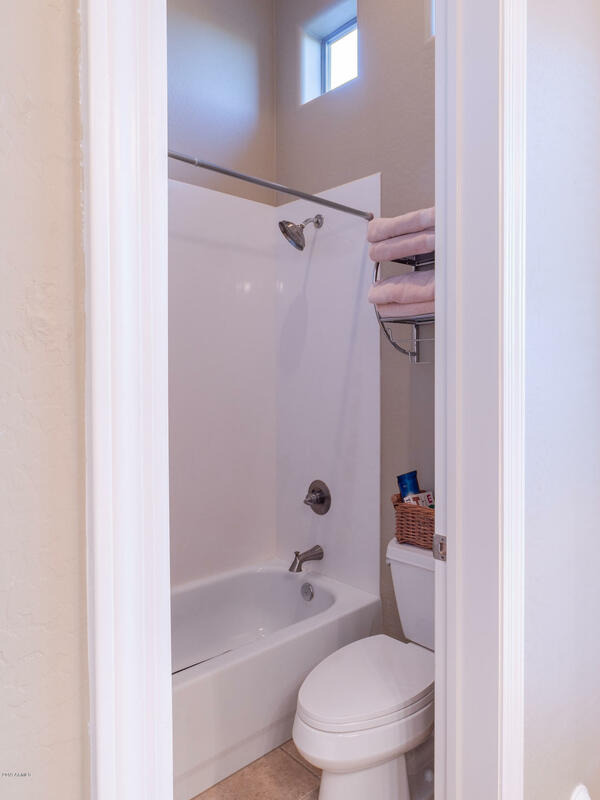 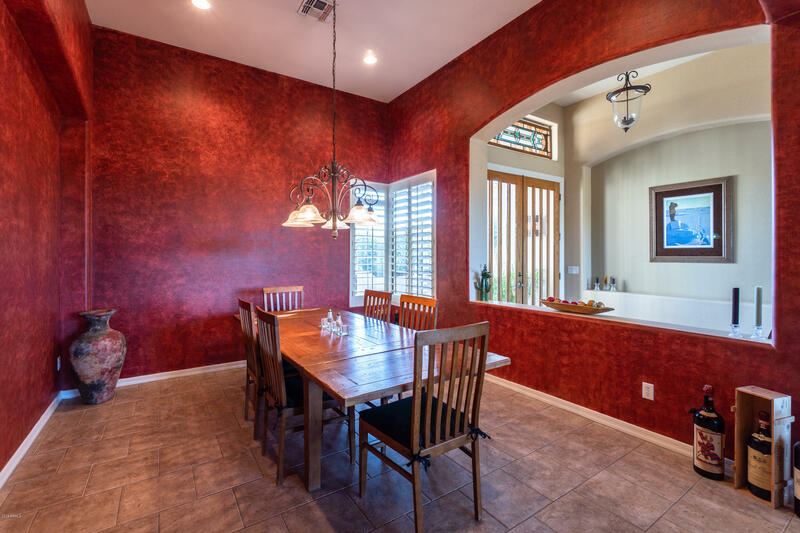 This beautiful home in a very popular subdivision. 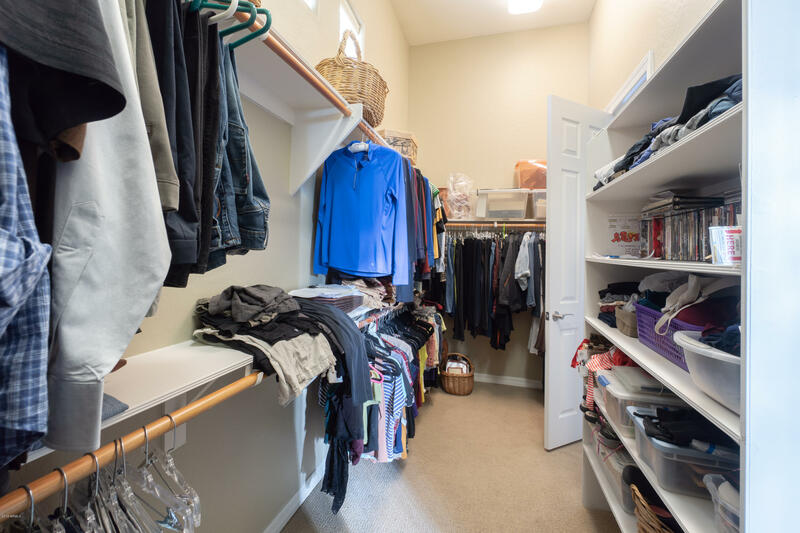 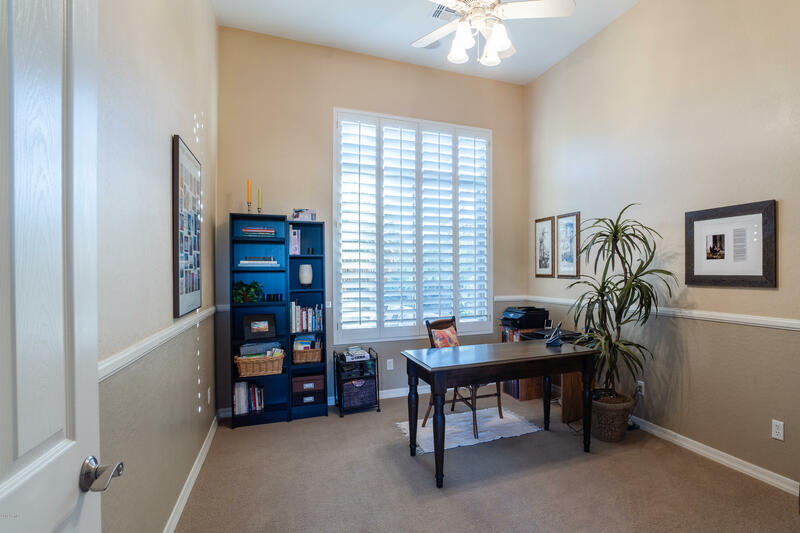 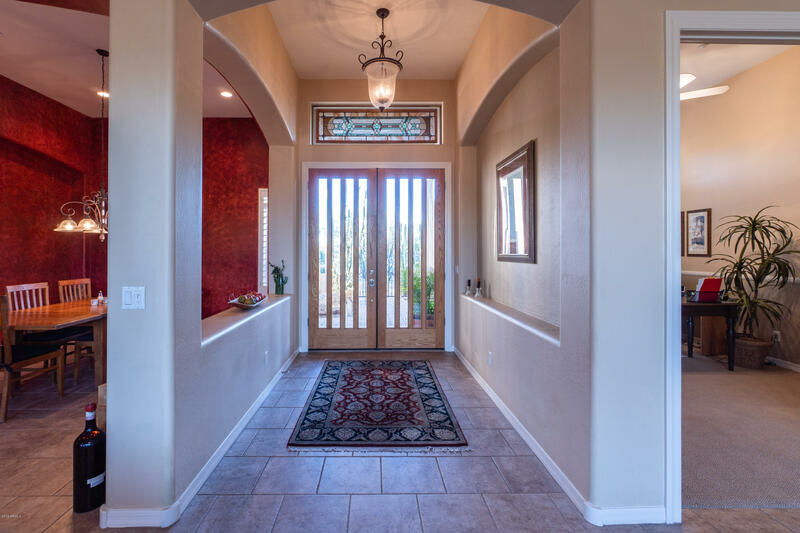 This home has 3 bedrooms, 2.5 baths, plus an office/den that faces the great room with formal dining just to the left. 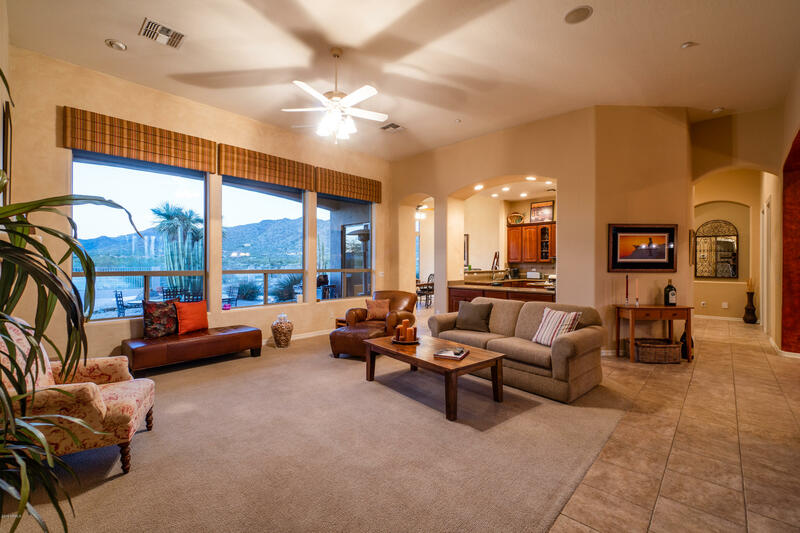 The views out of multiple oversized windows are breath taking! 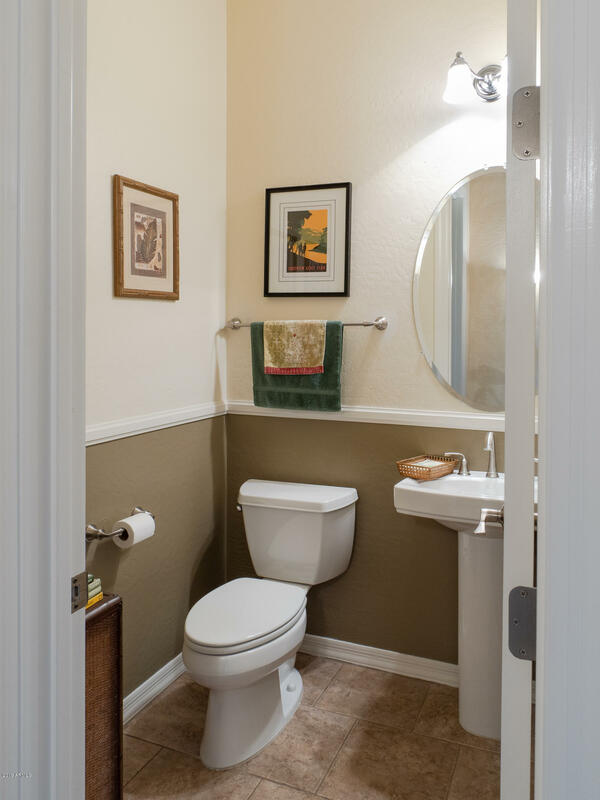 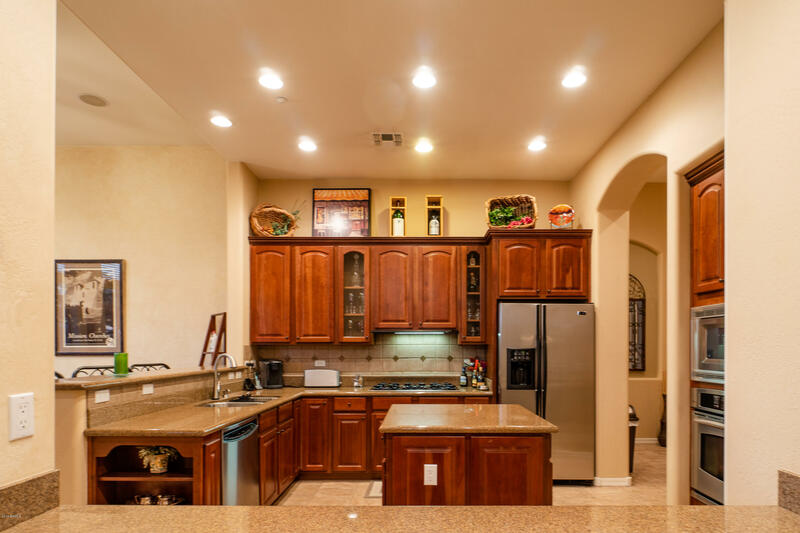 Pride of ownership from the original owners will be evident in every aspect of this home and lot! 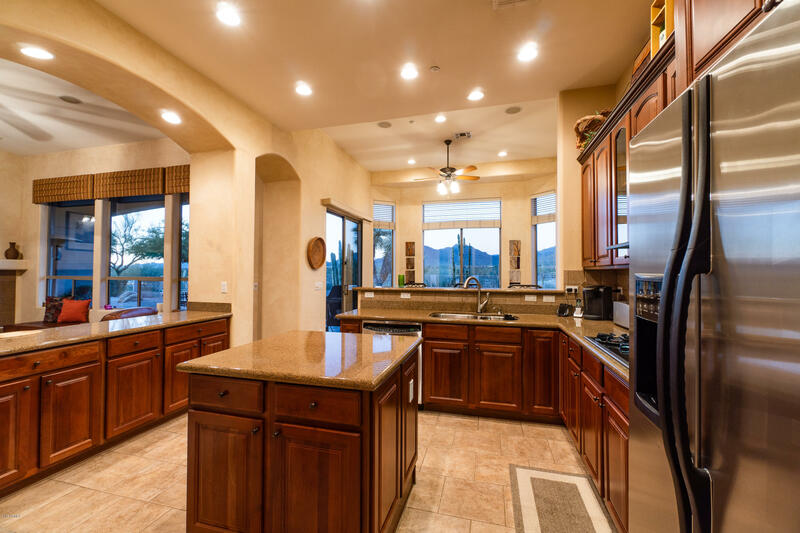 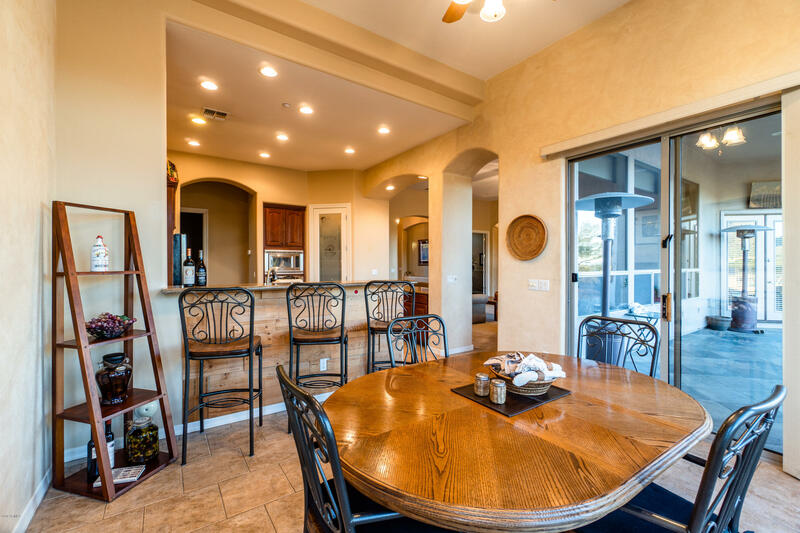 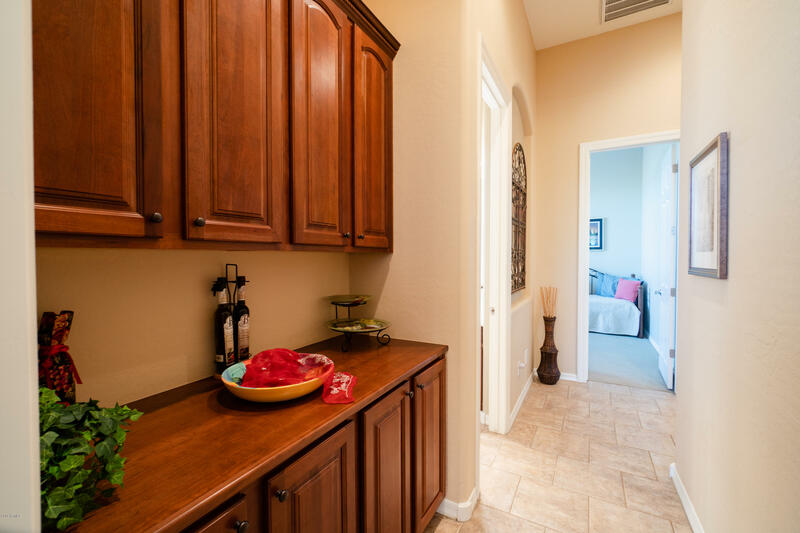 Home is situated on a premium lot within the Whispering Hills/Sierra Vista development. 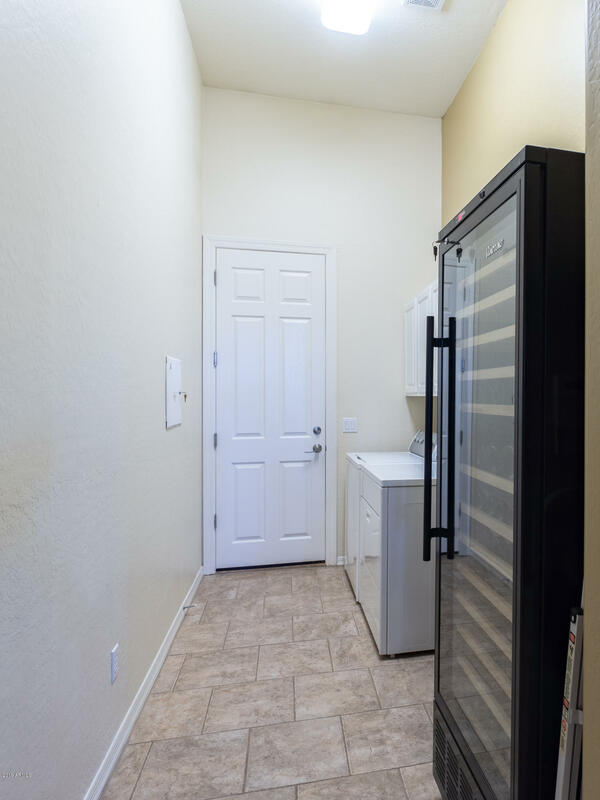 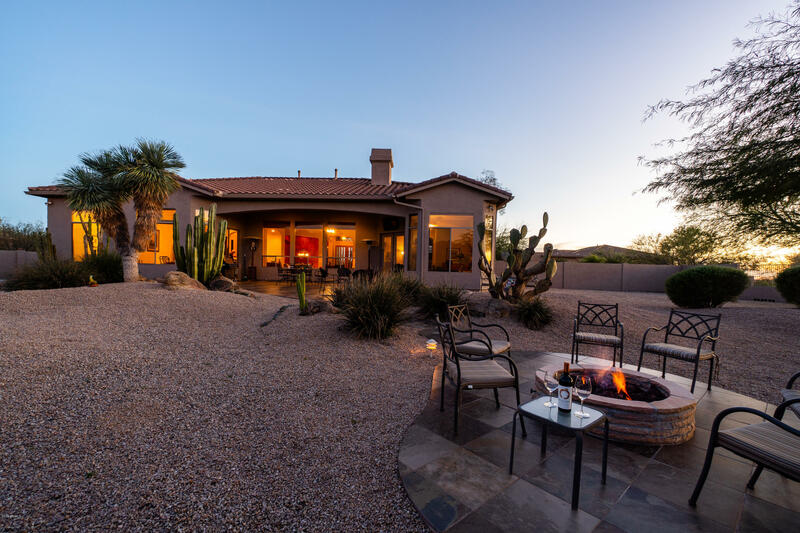 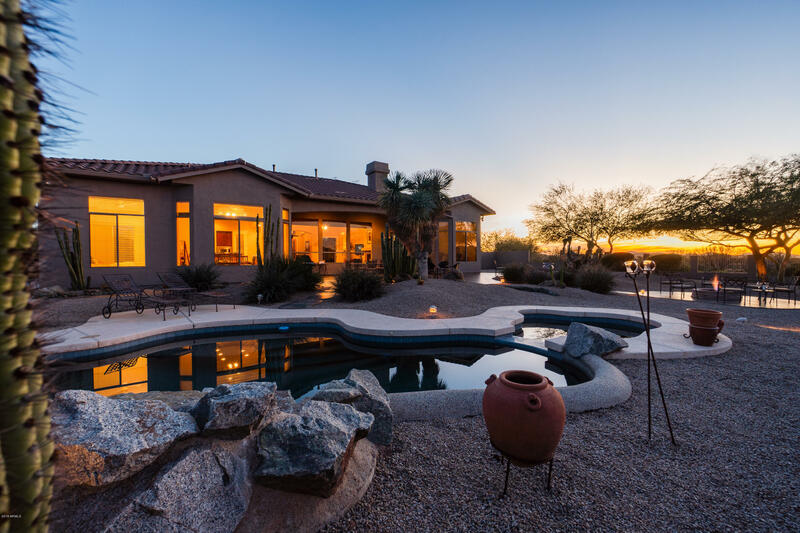 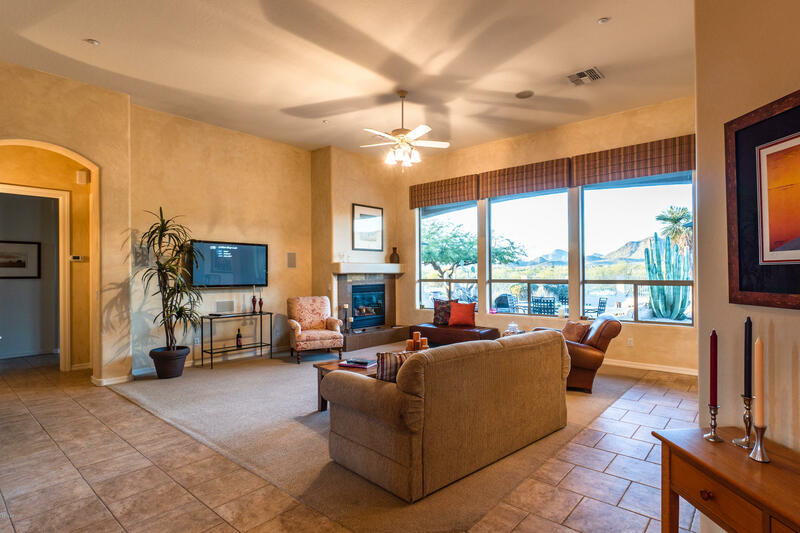 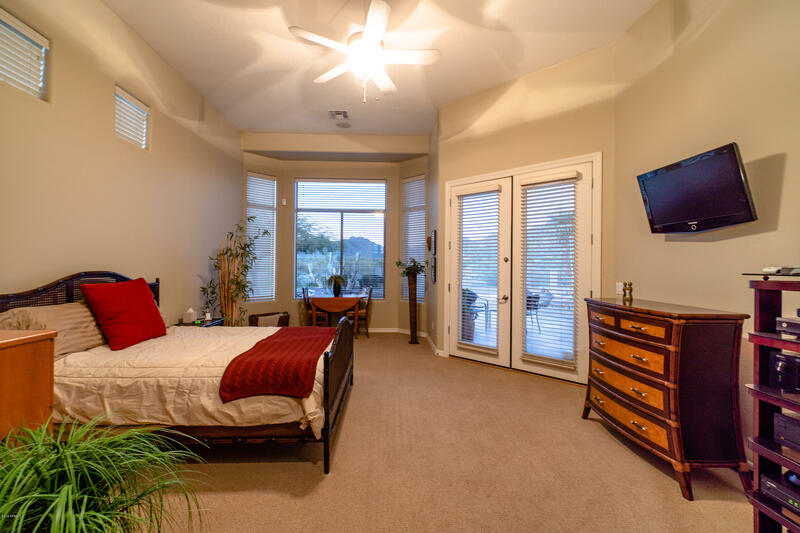 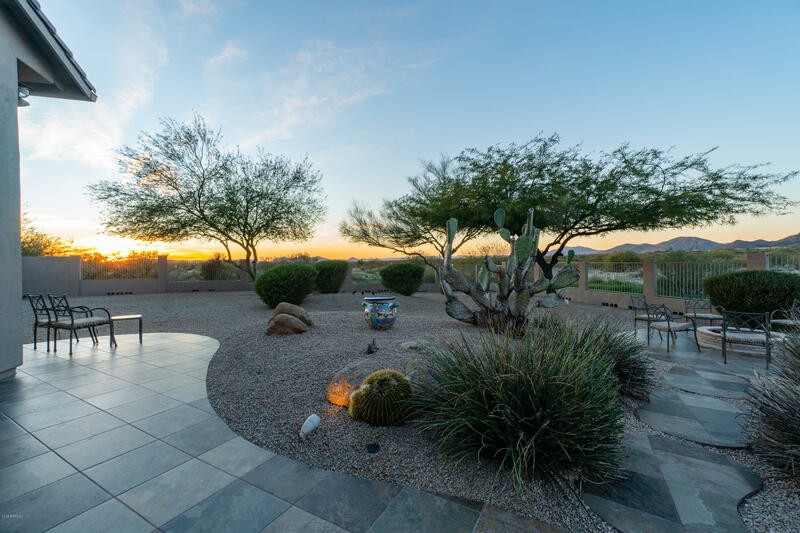 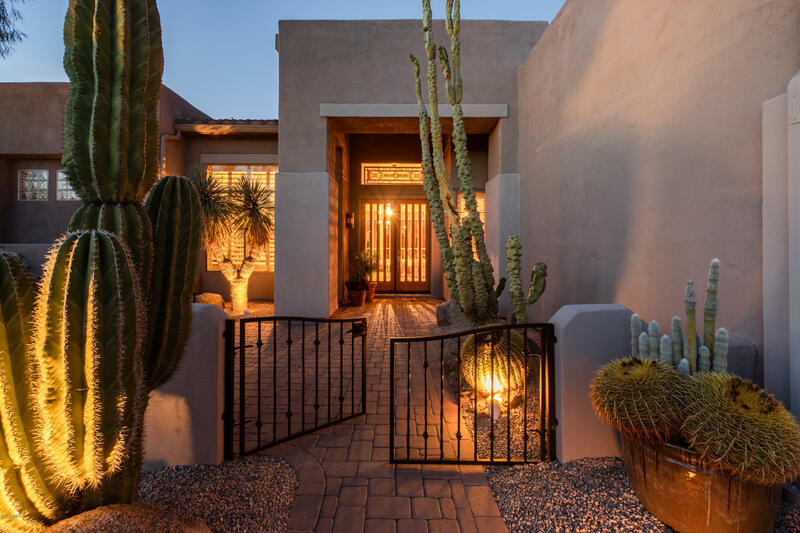 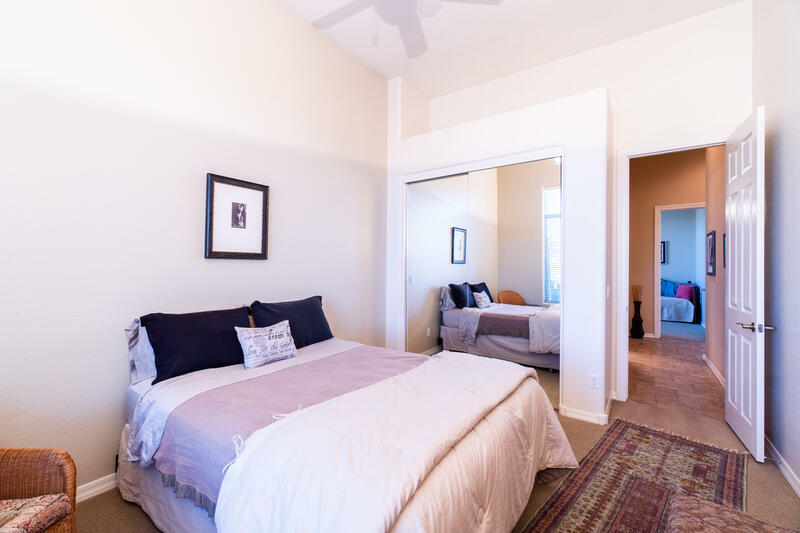 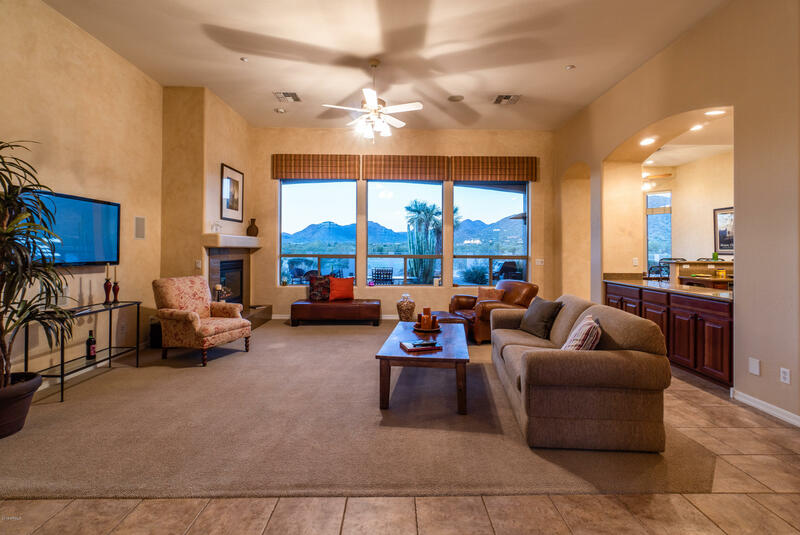 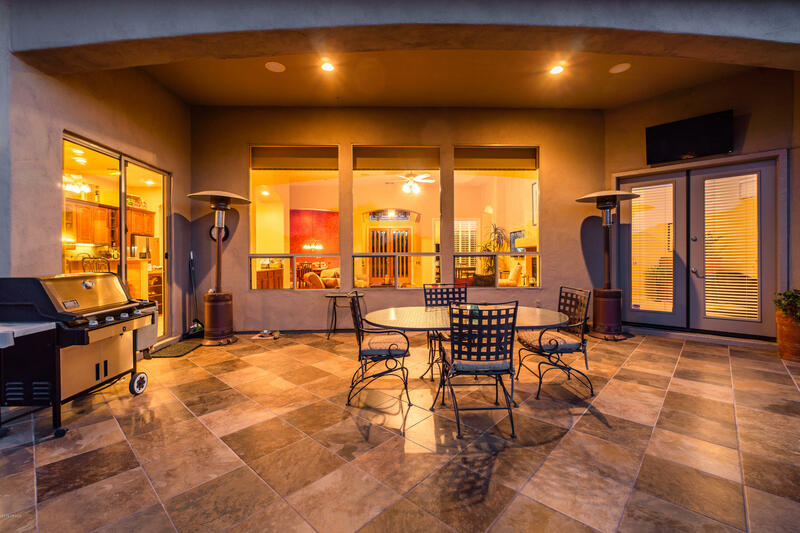 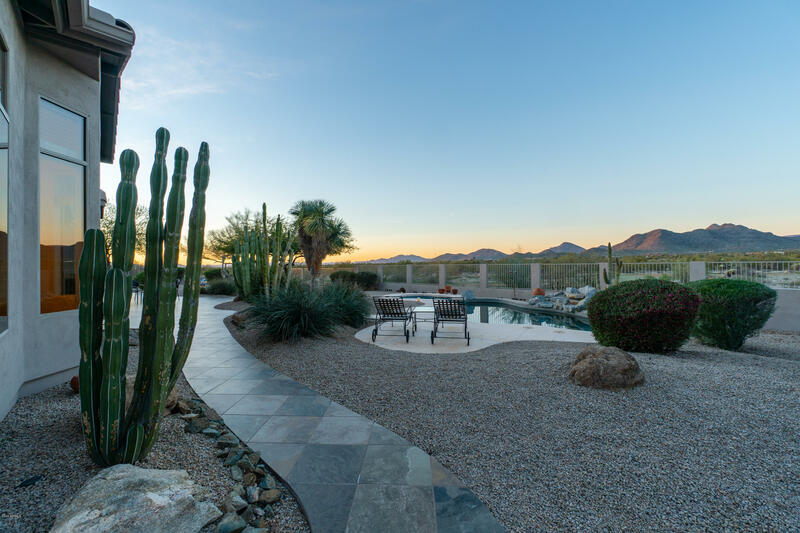 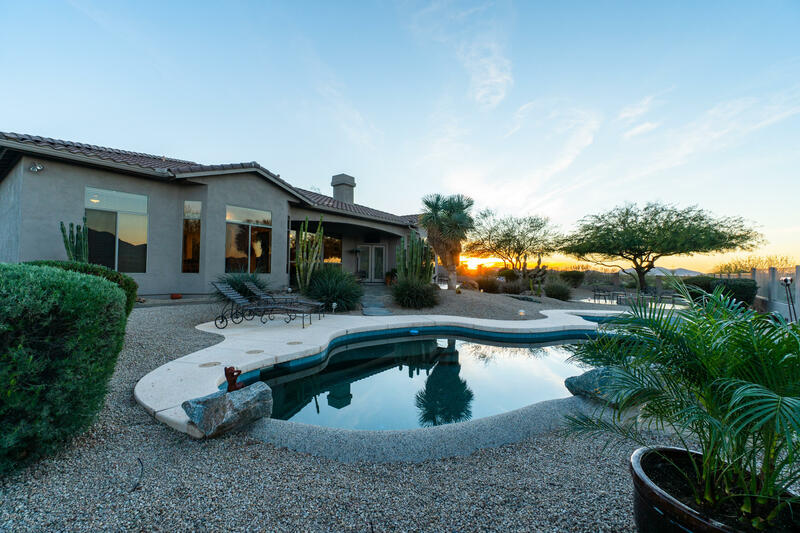 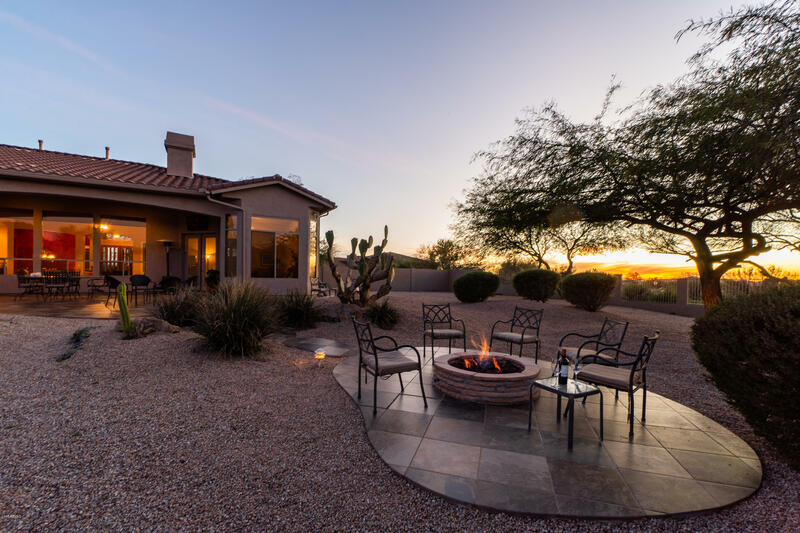 Backyard includes below ground heated pool and spa with waterfall, plus a gas brick fire pit with 180 degree views of the Cave Creek Recreational Area and countless magnificent Arizona sunsets. 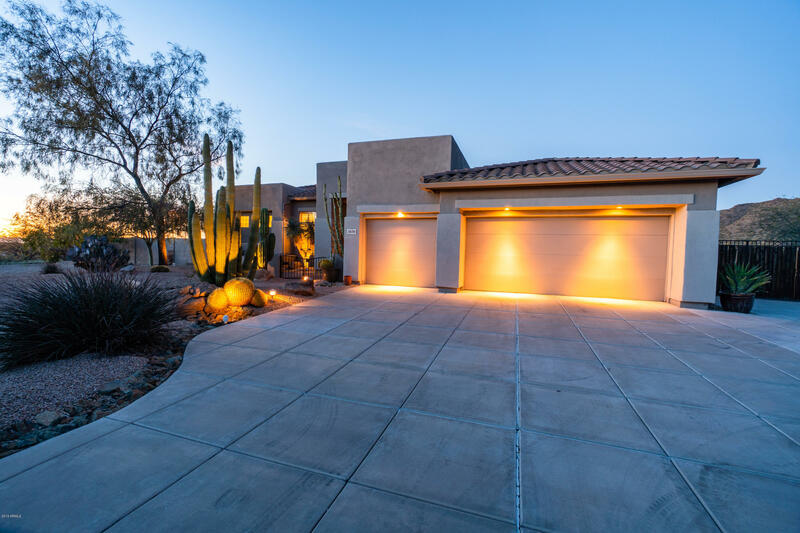 ARMLS Listing Data last updated 4/24/2019 11:08 AM MST.